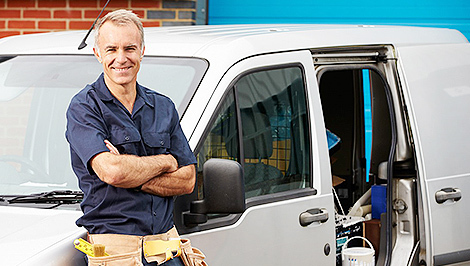 We’re on call 24/7 to react promptly to your appliance repair needs. 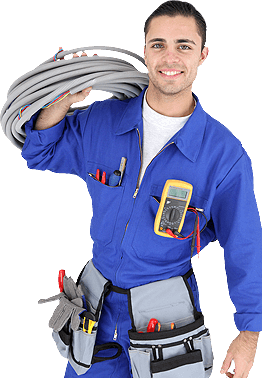 We are an experienced group of technicians and representatives. We have combined experience of over 25 years. 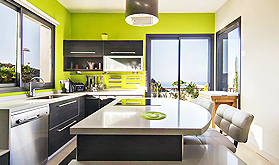 We can help you with any appliance issue big or small and any other related service. We service any owner of a house or business, no matter if your stove doesn't function properly or your freezer in your kitchen; we'll handle it. 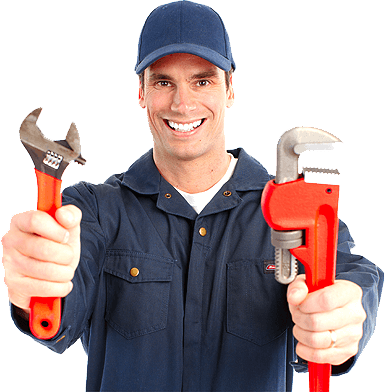 If you're in the Los Angeles area, we will provide you with the same day service guaranteed for any of your repairs. Whether you own a business or a home owner, storing and cooling your groceries is vital to our everyday lives. If something goes wrong with either your Freezer or Refrigerator, please give us a call so we can come and give you a free estimate that goes toward your repair. Is your oven or stove not functioning properly? Give us a call today and we’ll have one of our experienced technicians come out the same day to give you a free estimate towards your repair. If your dishwasher has stopped working on you, it’ll be a hassle to hand wash everything in your kitchen or business. Get in touch with our support to schedule a service call for you today. We can service and repair all brand names and models of your dryer, so save your time hanging out clothes when your appliance breaks down and ensure your dryer is working properly! Give us a call today. Your washing machine is one of the most common used appliances in your household or business. It is one of the most simple machines for people to use, but when things go wrong and it stops functioning properly, you’ll be stressed and in most cases end up here searching for repairs. When your stuck in a scenario like this, give us a call to schedule a repair. 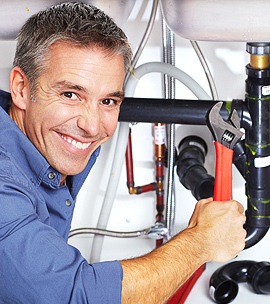 I have been using LA Appliance repair services for a long time, could not be happier. Always on time and cost effective services. I called them for a problem and to my surprise they showed up within 2 hours and fixed in no time on the same day. When my freezer broke down in my coffee shop, I was really stressed and then I found these guys and they fixed my problem for an affordable cost. If you have an emergency appliance issue, simply call our 24 hour emergency hotline.